(MCT)—Underwater homeowners with Fannie Mae- and Freddie Mac-backed mortgages will be able to try to refinance their mortgages for another two years. 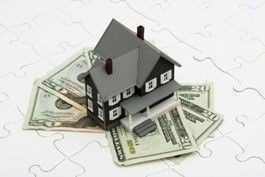 “More than 2 million homeowners have refinanced through HARP, proving it a useful tool for reducing risk,” FHFA acting director Edward DeMarco said in a statement. According to the most recent data, in January alone, 1 in 5 refinancings of Fannie and Freddie-backed loans occurred under HARP. Of the loans refinanced under the program that month, 25 percent had a loan-to-value ratio of greater than 125 percent.